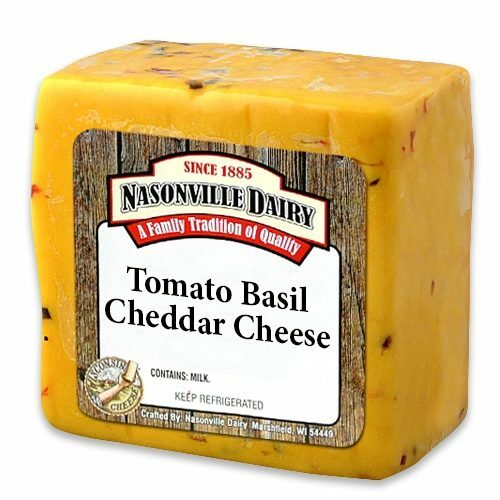 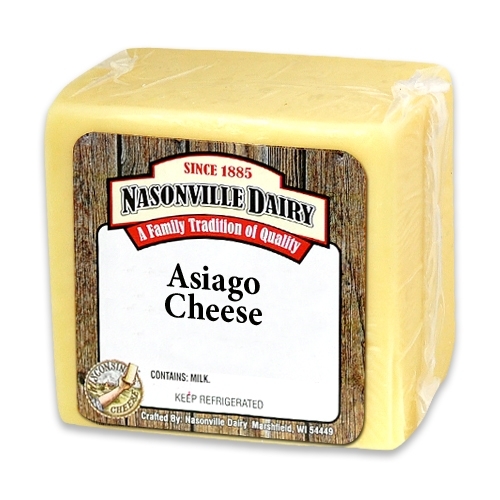 Enjoy our distinctly flavored Asiago cheese sliced at the table, or grated on top of pasta, soup, salads or risotto . 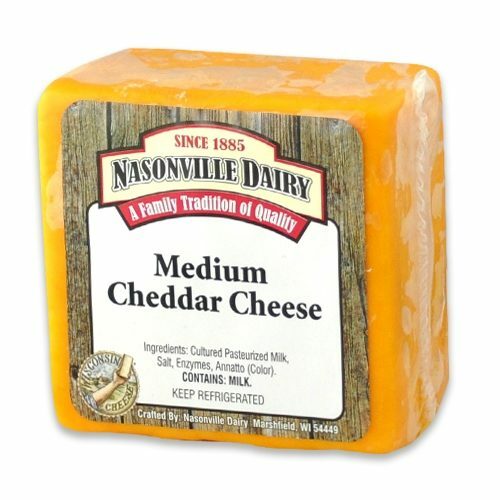 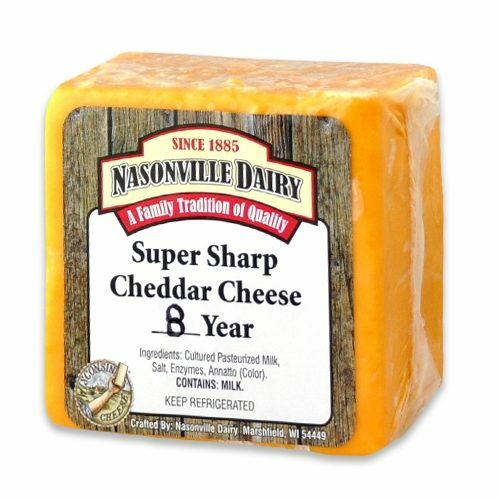 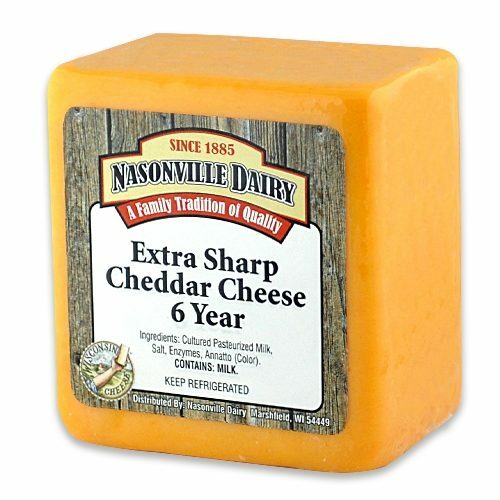 Mix things up, and use as a replacement for your cheddar in recipes for a semi-sweet flavor with hints of nut. 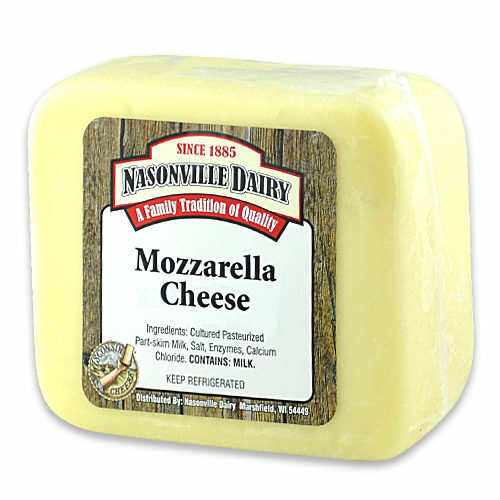 Texture can be granular like Parmesan, and is a bit crunchy when aged.